Take-Out by Rob Hart is a collection of short stories all set in the culinary world and all flavored with a hearty dose of crime. 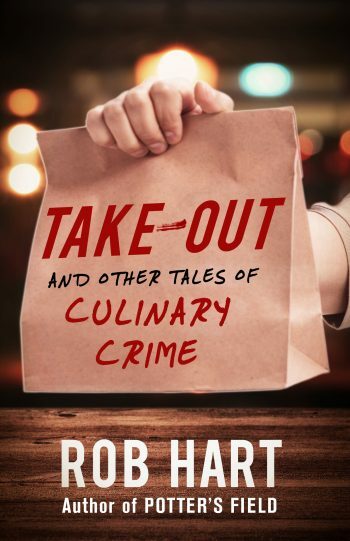 Take-Out: And Other Tales of Culinary Crime is a collection of 16 crime-fiction short stories by the acclaimed fiction author, Rob Hart. 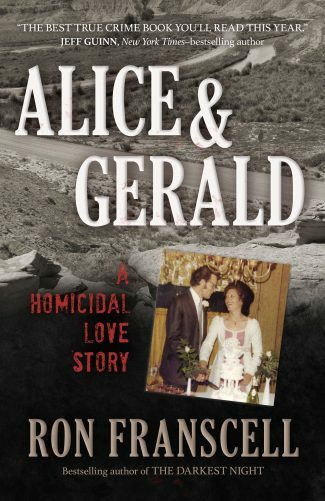 Hart’s short stories have appeared in places like Thuglit, Shotgun Honey and Helix Literary Magazine and have earned him a nomination for the Derringer Award as well as several spots in Best American Mystery Stories. He’s also the author of the Ash McKenna series, which consists of five novels beginning with New Yorked. Full disclosure: I might be biased here — Hart completely won me over when he concluded his introduction with a declaration that my hometown, Staten Island, is home to the best pizzeria in New York — but even truthful-pizza-claims notwithstanding, Take-Out, is an excellent collection of suspenseful crime dramas. The characters in each story vary in race, gender, and social situation, but the reader is easily transported into each new situation and mindset. I was able to move from one story to the next often without a beat between page turns. If I had one qualm with the story collection, it would be that there were a few stories that left me flipping back through the pages asking myself, “Where was the tie to food?” Sometimes it was slight, but I would eventually get it, like the ice-cream truck front in “Knock Off,” but other times I would finish a story and wonder, “what did I miss?” or “was that it?” It was a little difficult to identify the culinary crime theme in “Learning Experience,” but it could have been without one and I wouldn’t have cared. It was probably my favorite story in the bunch. Hart admits in his introduction to using the backdrop of bars and restaurants to tie some of these stories to the theme, so it’s up to the reader to determine how upset they’ll be over it. 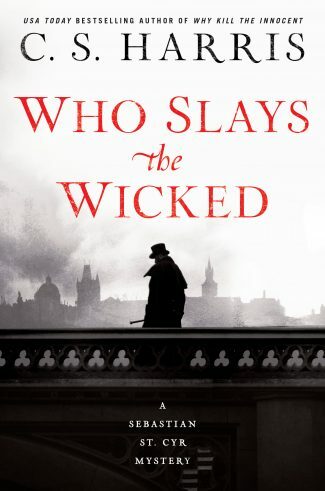 I’ve never before read any of the mostly already published collection (three are previously unpublished), and the culinary theme is what drew me to read, but I definitely stayed for the story-telling. Hart is a native New Yorker, which is extremely lucky for the reader. So many of the stories very explicitly take place in New York City, and others can just be assumed to have taken place there. Hart’s familiarity with the city itself, with the types of bars and restaurants that his stories take place in, and with the food scene helps him to make NYC a character in itself. In “Last Request,” for example, a small-town jailhouse worker tries to fulfill the last request of a death row inmate, and the idea of New York City represents an idyllic version of herself — it’s a place where she imagines would help her to escape her life and to be her best self. The characters in the sixteen stories are all diverse. Rather than offering sixteen stories from one similar perspective, there was an attempt to vary the point of view in the different stories. “How to Make the Perfect New York Bagel,” is a story told from the point of view of an older Jewish man; “Lake Paradox,” is told from the perspective of a younger Hispanic man; “Swipe Left” follows a half Ethiopian and half Puerto Rican young woman. And it wasn’t just reading stories with characters of different genders and races, although that was such a huge plus for me, but it was also the different points of views that elevated the experience. Maybe it’s a personal preference, but I’d rather have a variety in a short story collection, from first-person accounts to third-person narratives even sprinkled with the odd, but very satisfying, second person point of view (“Bhut Jolokia”). All in all, as a very picky reader when it comes to short story collections, and who went into this sincerely hoping for the best since she loves food and crime-fiction, I am so very happy to say that I was not disappointed. Take-Out by Rob Hart is a delicious collection of entertaining stories that will keep any reader asking for seconds. 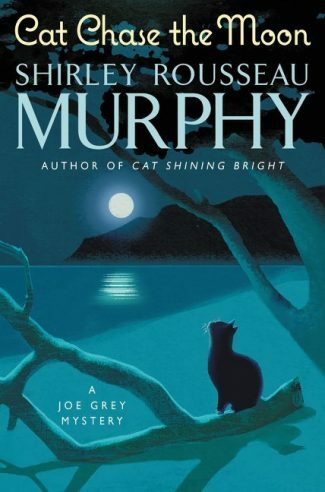 It’s a book I’d recommend any crime-fiction fan add to their collection for some light-hearted reading in between dark novels. 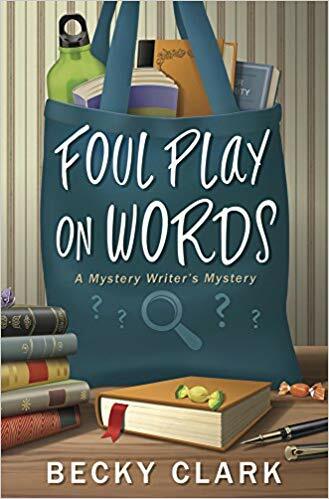 Plus, an added bonus is that a collection of food-based crime-fiction is an excellent talking piece for anyone’s bookshelves often browsed by visitors.